A dense morning fog and flight delays outside did not seem to effect the day’s schedule as we kicked off the 9th FinTech Forum at The Airport Club, Frankfurt – also our 4th anniversary edition. 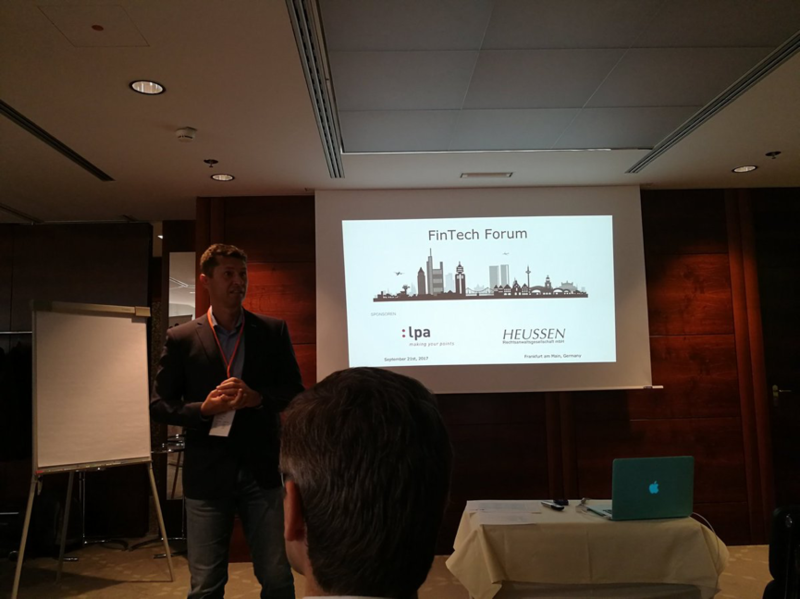 Frank Schwab (co-founder FinTech Forum), kicked off the event with a recap of the event concept, and ground rules for the day. 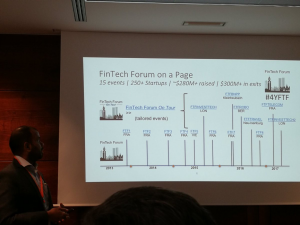 Samarth Shekhar (co-founder, FinTech Forum) followed with the quintessential European FinTech deal highlights and FinTech Scorecard 250 summarizing FinTech Forum’s 4 year journey that has put 250 startups on stage at 15 events #4YFTF. With that, it was time for the startup pitches to begin. The fund-raising journey for the blockchain startup Quantoz (Henri de Jong), which had “more awards than number of employees” at one point, and investors declining them “because the team’s average age was over 35 years”. The “FinTech meets Social Impact” platform SDG Investments (Frank Ackermann), which helps match institutional investors, family offices etc. to medium- and large- investment opportunities aligned to the UN’s Strategic Development Goals. 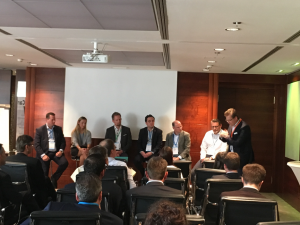 After the lunch break we had the next six startups vying for attention – and money! After 5 startup pitches punctuated by a small accident, a networking lunch, 6 more startup pitches, a panel discussion with FinTech, VC and banking veterans, and some networking over coffee, most event-goers would call it a day. But who said our events are for the faint-hearted? The learnings from awamo’s unique fund-raising journey as a for-profit / social impact FinTech startup – considered too small for foreign investors, “too social” by European investors, or even a profit shark by some German investors who see social impact and for-profit as two completely different worlds (Roland Claussen). Thank you to all the participants yesterday as well as at our previous events for being part of this amazing journey, that reflects the successes and travails not just of our alumni but also the Continental Europe FinTech scene. 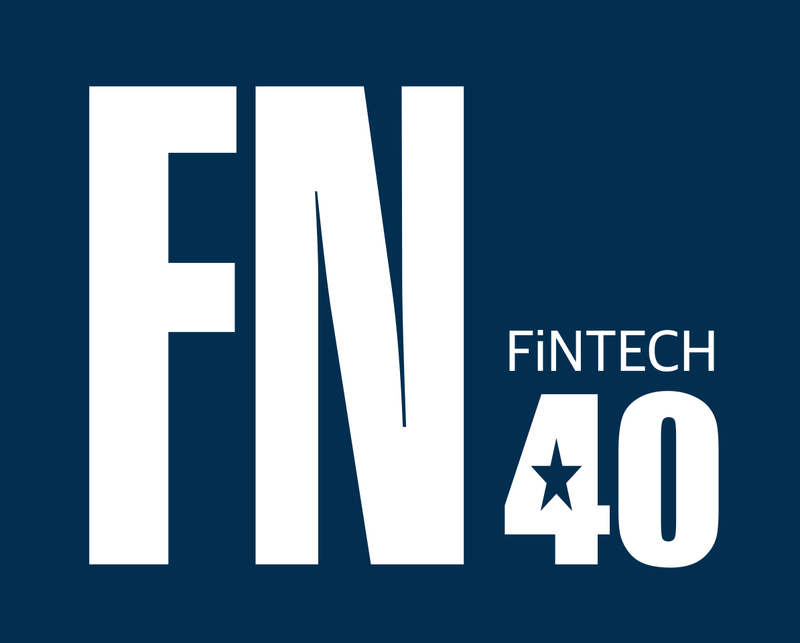 Register here to receive our weekly Newsletter to keep up to date on FinTech Themes.